I have learned a lot this year, actually I am always learning in this business. Rarely a dull moment. Something has really stuck with me though in this record year we are having. Pretty sells. And it kind of makes sense when you look at the consumer world… we buy pretty, right? Glamour, ritz, bells and whistles. Well, what does that have to do with houses? 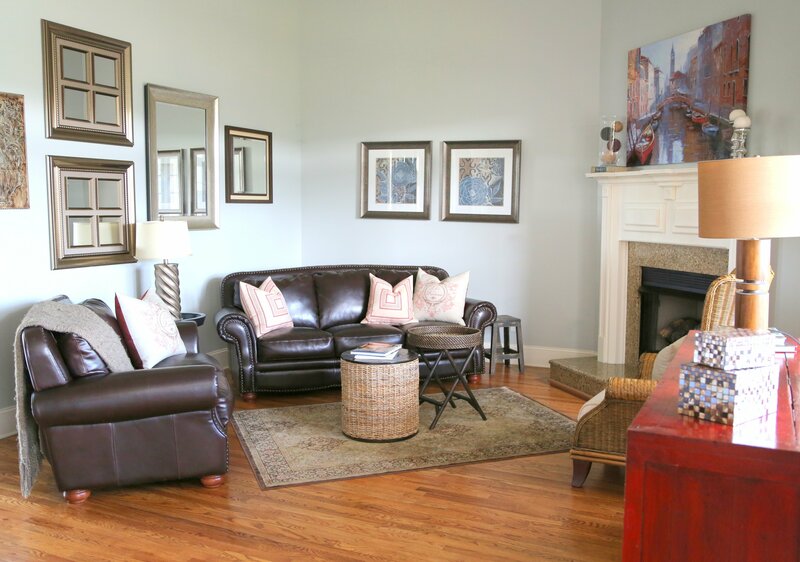 Time and time again, I have toured homes with buyers who get ‘caught up’ in the pretty decor. So much so that it distracts them from the features of the home. They fall in love with the decorating. And, with the ideal lifestyle that it might represent. I must admit women tend to fall victim to this idealization more than men (because women make decisions emotionally and men factually). But women tend to lead the home buying decision. If you are my seller — let’s make your home shine and sing! Let’s do pretty! Oftentimes updates, decorating, staging–even granite and stainless– are cheaper than extra mortgage payments. And if that’s not possible, let’s overcompensate with price. Many times a lower price in a great location can overcome condition, but don’t think you can get market price if your home isn’t ‘pretty.’ Again, avoiding a few months mortgage payments can make up the difference in the lower price. If you are my buyer — yes, let’s fall in love with the decor — but then let’s take a practical look too. Let’s analyze location, price, condition. Let’s hire the best home inspectors to look out for your interests. Your home is your biggest investment (likely your largest financial commitment), so let’s get it right. What do you think? Does ‘pretty’ make a strong impact on the home buying/selling process? Check out our pretty homes at www.brentwoodareahomes.net.